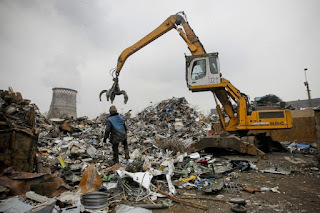 The Moscow Times 4 September 2015: This fall, Moscow's department of environmental management and protection is conducting a “Sort and Use” campaign to encourage recycling among residents of the Russian capital. 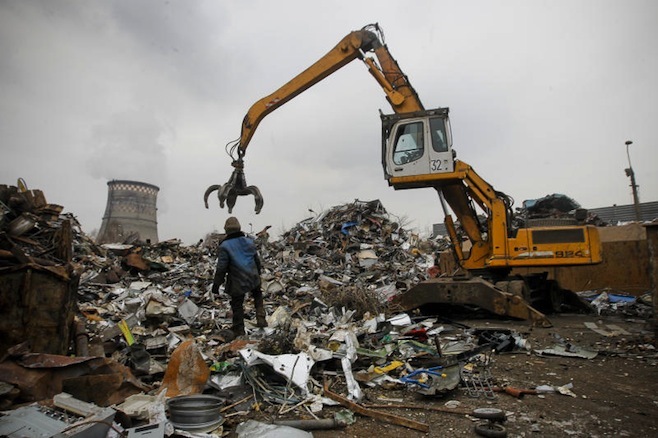 “Waste sorting and recycling is the only way out since Mayor [Sergei] Sobyanin ordered a halt to construction on new waste burial facilities around Moscow, and the old factories and trash dumps will soon reach their limits,” Anna Khitrova, the department's press secretary, told The Moscow Times. The “Sort and Use” campaign began on Aug. 29 and will last until Oct. 11. During this period, waste-sorting mobile stations will appear on weekends at...read on.